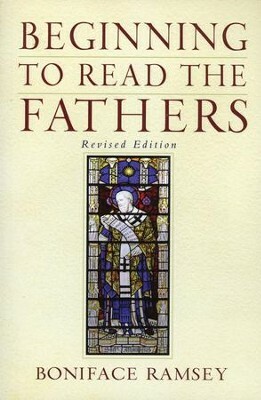 This revised edition of Beginning to Read the Fathers provides a survey of the principal themes of patristic writing, touching on the major Greek and Latin fathers of the church. 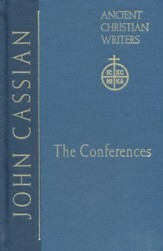 Includes an updated bibliography. 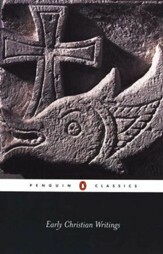 A survey of the principal themes of patristic writing, touching on the major Greek and Latin fathers of the church, now revised. 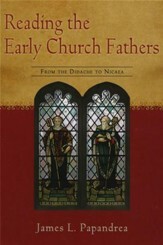 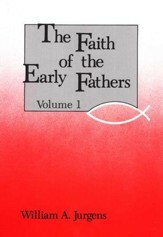 I'm the author/artist and I want to review Beginning to Read the Fathers, Revised Edition.